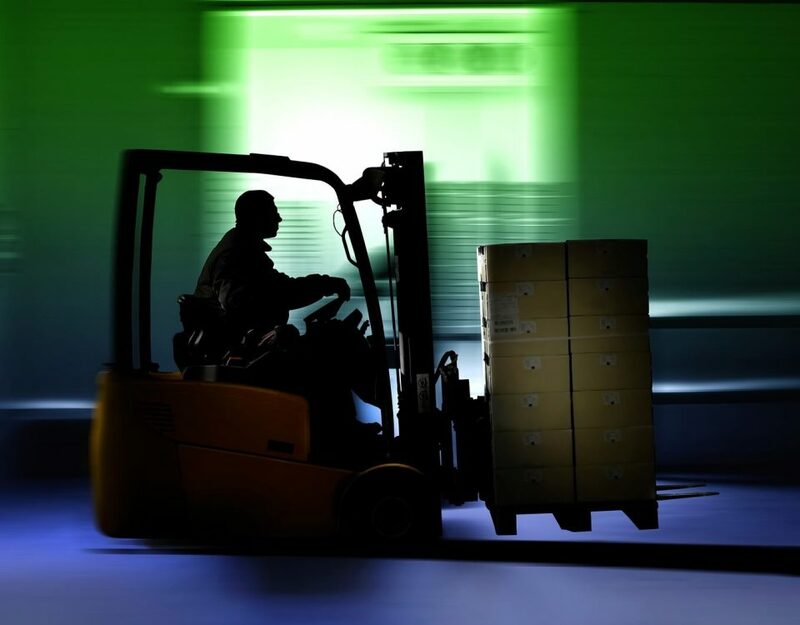 Getting the most out of your forklift, and expanding its lifespan, isn’t as hard as you might think it just takes routine forklift maintenance. When it comes to maintaining your forklift, there are some basic steps to take to keep the machine running at optimal levels. 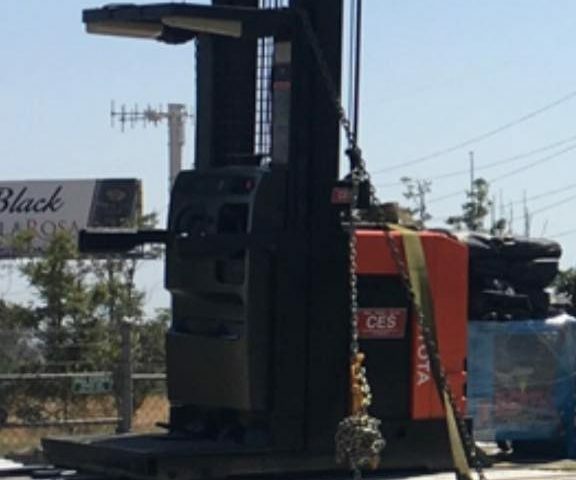 Whether you have a brand new forklift, a used forklift, electric or gas powered, the rule is the same: you’ll get out of your forklift what you put into it. Think of your forklift as you would your personal car. If you drive your car day after day without so much as an oil change or tire rotation, chances are pretty high you’re going to end up on the side of the road with the hood propped open and smoke rolling out (not to mention the enormous repair bill when you finally get someone to tow you off the side of the road). It’s the same idea for maintaining your forklift. It doesn’t matter if you have an electric forklift, battery operated forklift or propane forklift; each machine needs to be serviced on a regular schedule. Visual inspections can be completed on a daily basis and will help you notice small problems before they turn into major issues and will keep you and your crew safe on the job. Use a PM Inspection Form to complete daily inspections of your forklift. 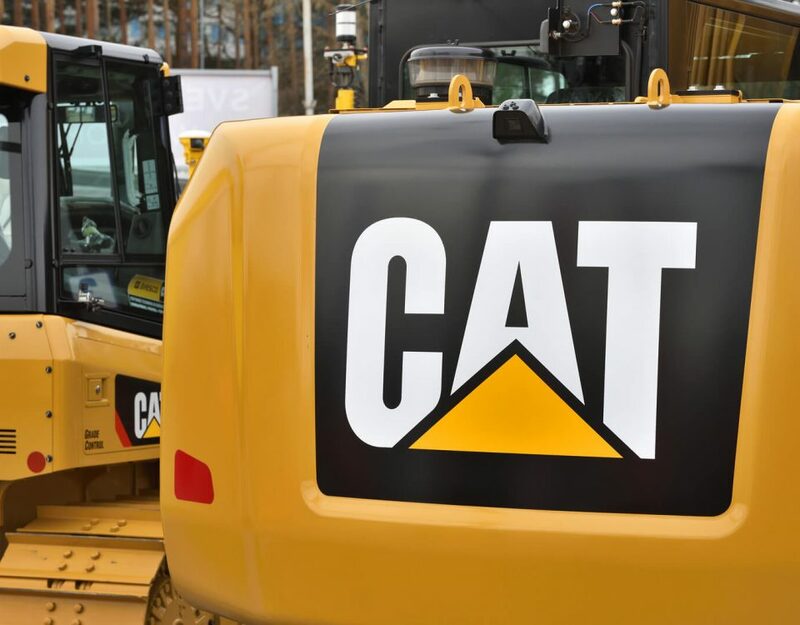 The form should note items like possible leaks, checking tires, damage to propane tank (for propane forklifts), engine belts and overhead guard. 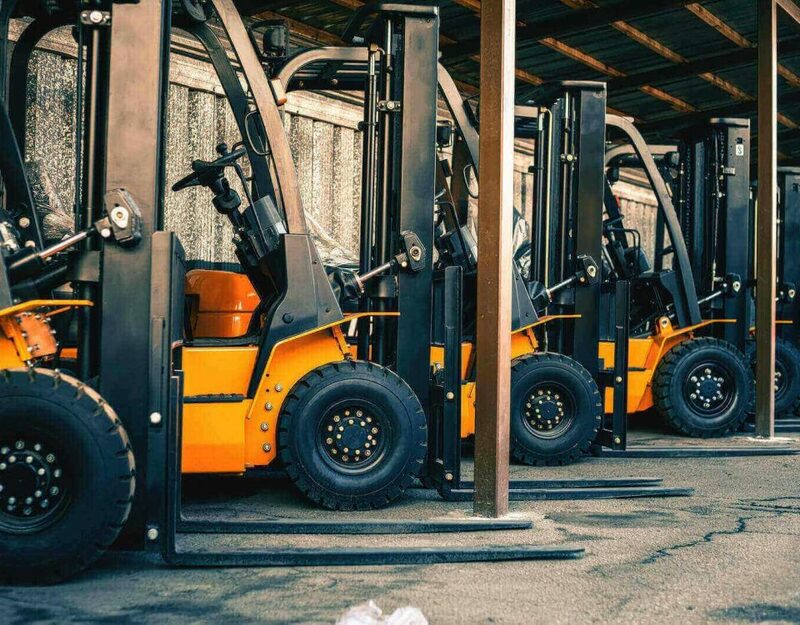 If you fail to plan regular forklift maintenance, the machine will begin to operate improperly, even with regular tasks, and will eventually have a major malfunction – costing you much more to fix than a routine maintenance check. 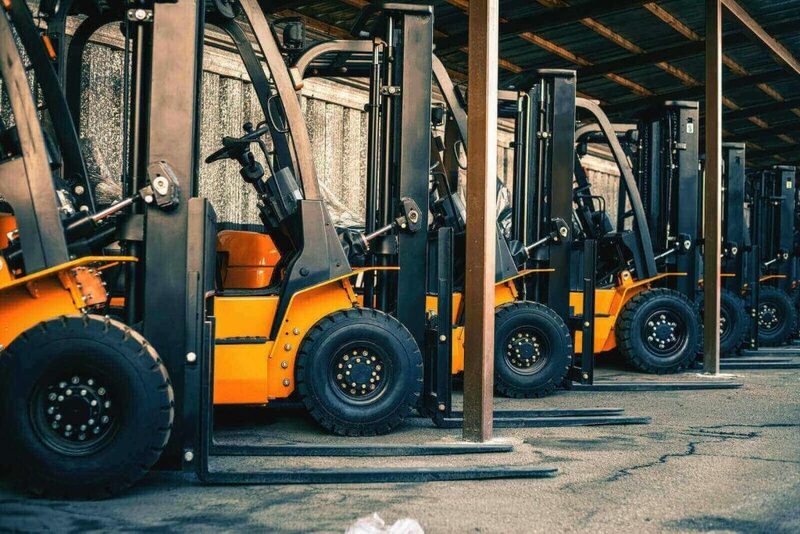 These small yet effortless steps to maintain your forklift will offer more efficient work production and will keep your team safe. Understanding the details of your forklift, whether it’s an electric forklift or propane forklift, will allow you to maintain the machine properly and extend the life of the lift truck. Our experienced forklift maintenance technicians can help protect your investment for years to come! 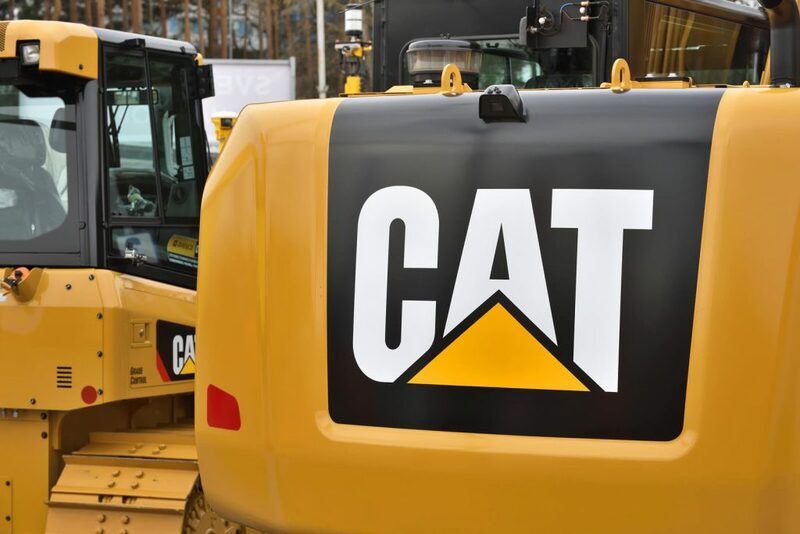 If you would like to schedule forklift maintenance connect with us today.